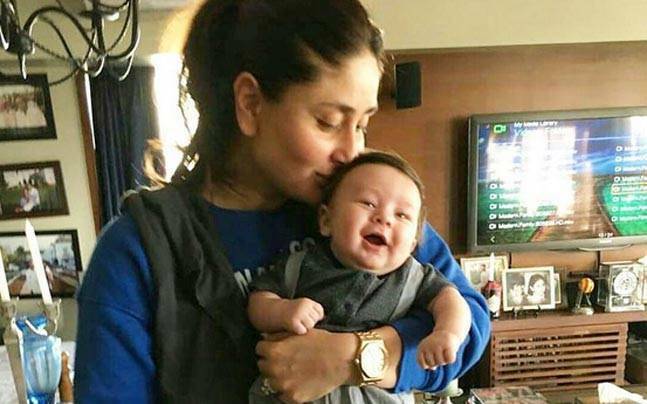 Taimur Ali Khan Pataudi, the new little superstar of the film industry is already taking the social media by storm with his adorable pictures and guest appearances with his mom, Kareena Kapoor at various event. He is literally a bundle of joy of entire Khan and Kapoor khandaan. 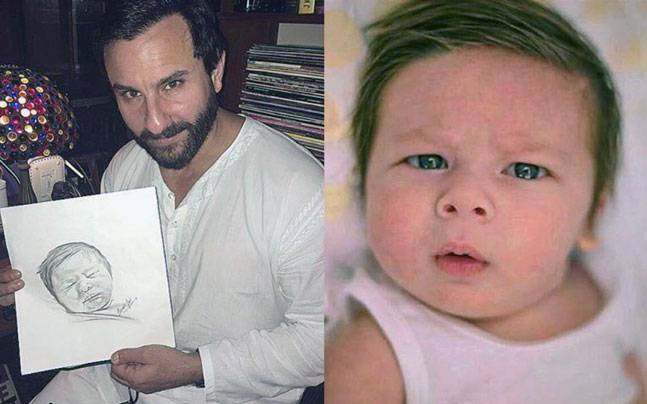 Ranbir Kapoor who is busy promoting his next movie titled, Jagga Jasoos has recently shared something about Taimur. Ranbir Kapoor in a surprising statement also admits that this is his last film as a producer. He told the media house that he is happy being an actor and also lazy in nature. Therefore, wearing a filmmaker cap is a little bit difficult for him. According to Ranbir, he and director Anurag Basu got into a discussion almost three years ago, both were wanted to make a film that family would enjoy and Jagga Jasoos is a perfect one.